A missing walker was found with only minor injuries after spending the night on the Brontë moors in West Yorkshire. Stephen Wright had contacted his wife to say he was lost on Monday evening after going walking on the hills above Stanbury. 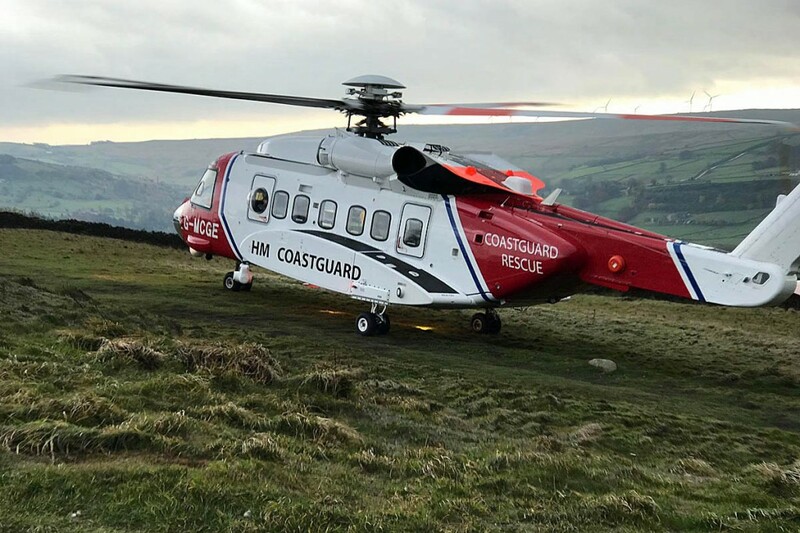 An overnight search by members of Calder Valley Search and Rescue Team began and was enlarged with a major operation involving 11 rescue teams, search dogs and a Coastguard helicopter. The 70-year-old was found by the helicopter crew on Tuesday, suffering from only minor injuries and taken to hospital for treatment. The operation to find Mr Wright involved mountain and search and rescue teams from across the North of England, including Calder Valley, Holme Valley, Woodhead, Bolton, Rossendale and Pendle Mountain Rescue Team, Bowland Pennine, Scarborough and Ryedale, Oldham and Swaledale, with the Upper Wharfedale Fell Rescue Association Search and Rescue Dogs Association England. Using satellite positioning it pinpoints your precise grid reference and allows you to send it with a message assuming you have a mobile signal. At the very least, assuming that you carry a relevant map, it allows you to find your exact position on it. As we know, we should all carry a map and compass and with the help of this app, one has a 'get out of jail card' in conditions of poor visibility or disorientation. In the case of Mr Wright above, he could have been rescued far earlier (if he needed it) using fewer rescue resources.